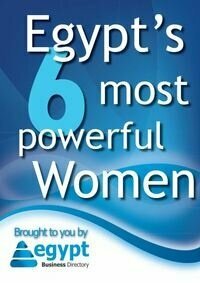 Egypt’s most exclusive home expo lets you design, finish, furnish and automate your dream home. Elite Mansion (www.elite-mansion.com), the most exclusive home expo has announced the dates of its upcoming round. 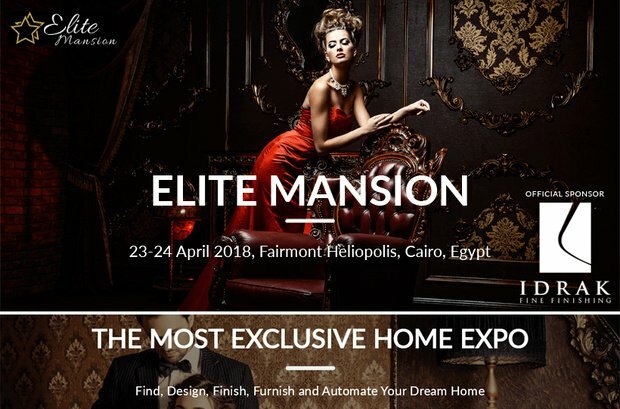 The preeminent event for luxury home design will be held 23-24 April 2018 in Cairo, Egypt. Elite Mansion features furniture, interior, exterior designers & architects, home automation, entertainment, electricity, lighting & security technologies, high-end finishing & building materials as well as outdoor and landscape designers. Due to the increased demand for housing, Egypt’s real estate sector is undergoing rapid transformation. The luxury segment is a key driver as witnessed by the growth of upscale compounds and mixed use developments. Elegant design and implementation of cutting edge technologies brings added value and increases investment returns for not just the real estate developer but the individual home owner as well. Elite Mansion brings together only the foremost interior, exterior, architects, outdoor landscape designers, high-end furniture, property, automation technologies, high-end finishing and building material providers such as Official Sponsor IDRAK Fine Finishing – Compac – Stone Traders –Innen Dezine – Rockaza – Sphere - Mizaj The Tile Studio to name a few.